Children should be embracing the outdoors. My thoughts and response to the proposals set out by Education Minister Damian Hinds and his encouraging words about children utilising the outdoors as a creative learning tool. To learn in the outdoors and to incorporate good practice back in the classroom. Read all about my latest Camping visit to Delflandhoeve in the Netherlands. A great little campsite in South Holland, close to the city of Delft. 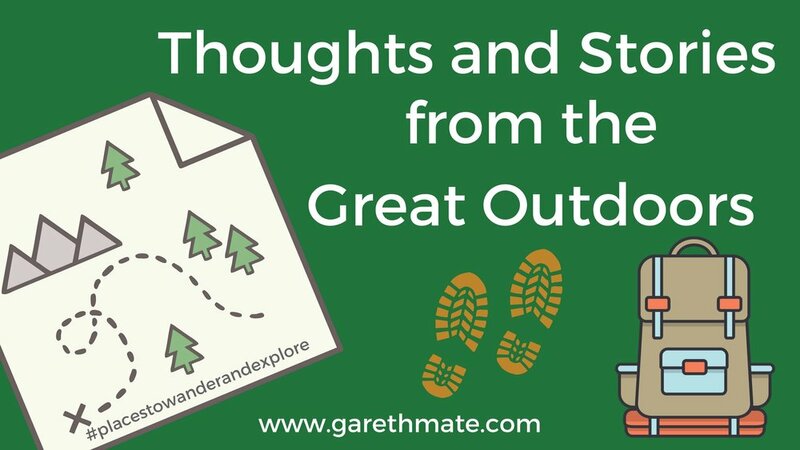 For my latest blog post, I am delighted to be collaborating with a great outdoor equipment company and writing another outdoor gear review. In this particular review, I was lucky enough to collaborate with Terra Nova Equipment, who are a longstanding outdoor equipment specialist based in the UK and an equipment specialist I have long admired, as an avid outdoor enthusiast. 50 things to do with a stick. In a bid to develop the power of Creative Thinking, within my class. We came up with 50 things to do with a stick. 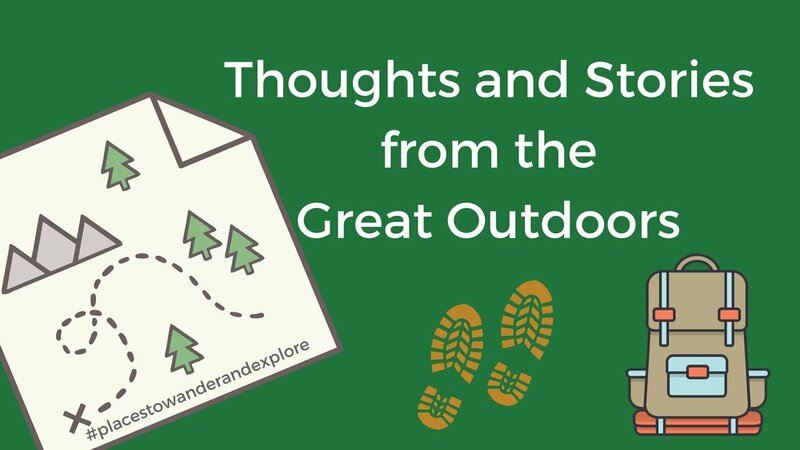 Collectively, we hope these practical ideas serve as inspiration and enable you to get outside, enjoy the outdoors and explore, learn, create. Explore Delft in an afternoon. An afternoon spent wandering round Delft.